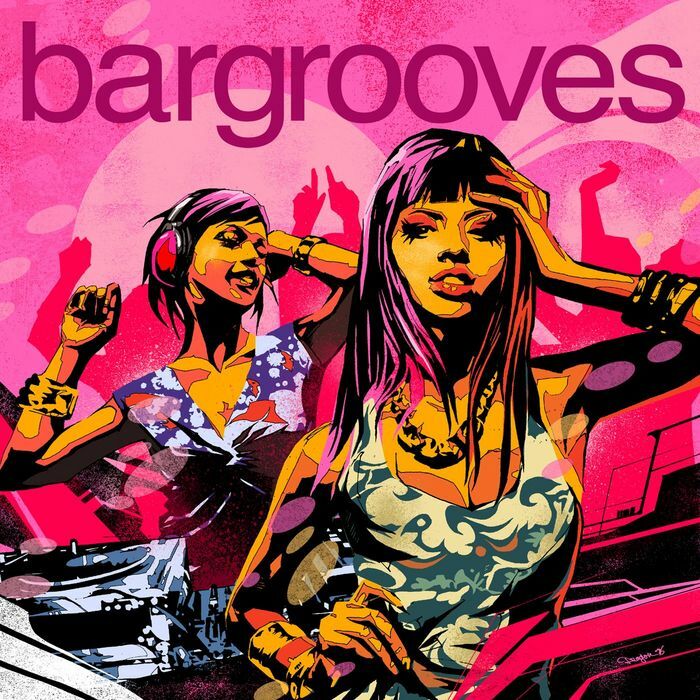 Bargrooves Deluxe 2013 rejoices in everything that is great about the latest trends in house music and encapsulates what lies at the very heart of what Bargrooves represents musically; house chic of the highest quality. This eclectic mix of some of the deepest drops, dopest disco grooves and coolest anthemic cuts epitomise house haut couture; a must have collection of the most dazzling new sounds that will be sure to satisfy any party mood. Here you’ll find some of hottest producers in the industry including notable appearances from deep house masters Maceo Plex, Nick Curly, and Noir, nu-disco innovator Tensnake and soulful house legends Candi Stanton and Romanthony. And not forgetting, of course, Franky Rizardo’s killer new remix of Pirupa’s official track of the season ‘Party Non Stop’; a pumped up, climatic offering packed with the nonstop party attitude that reverberates through Bargrooves Deluxe 2013 from start to finish.